It’s officially PUMPKIN SEASON!!!! 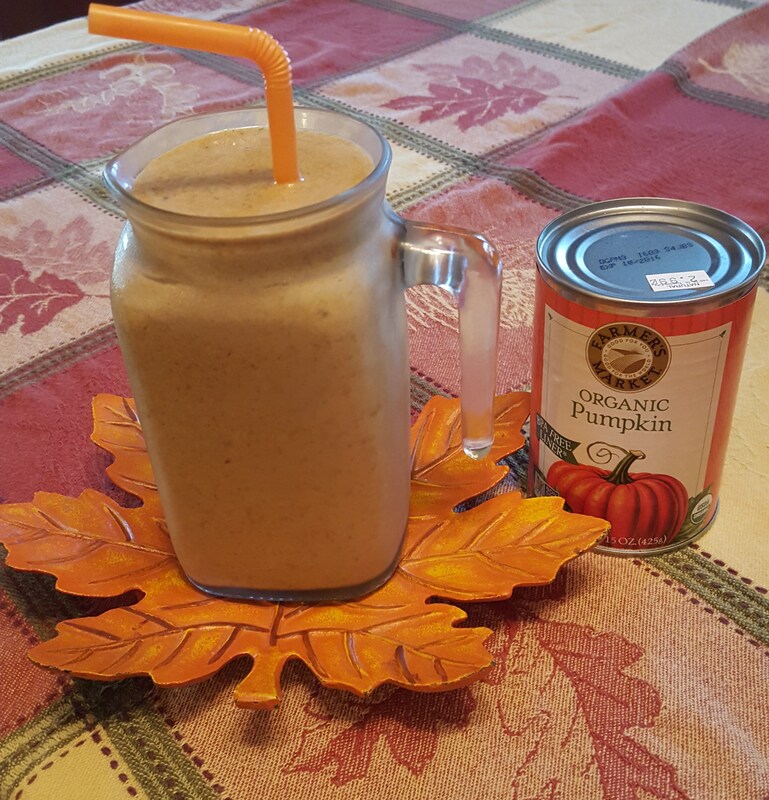 I am most definitely a summer girl, so I’m sad for the summer to end, BUT when it comes to pumpkin season I am your stereotypical white girl. I loveeeee pumpkin EVERYTHING. 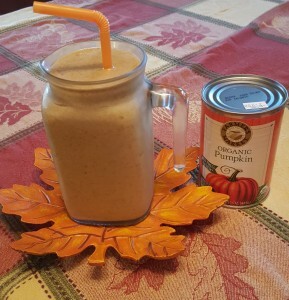 Time to get me some pumpkin candles and make all the pumpkin treats! 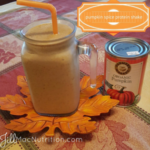 Make this pumpkin spice protein shake after workouts in the fall and love life! <– This is the collagen that I use. Click on it to order via my Amazon affiliate link!